When we feel burdened and tired we want to receive messages from a good friend, some words of encouragement can help us to relax. Send some of these christian messages to that friend who needs it right now. On Easter let's think in Jesus, in his sacrifice of love in the cross. 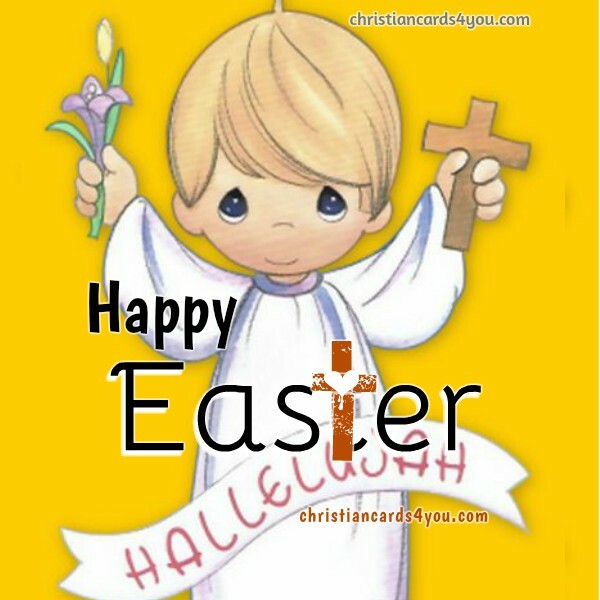 We are going to celebrate the time of resurrection with a Happy Easter in family. 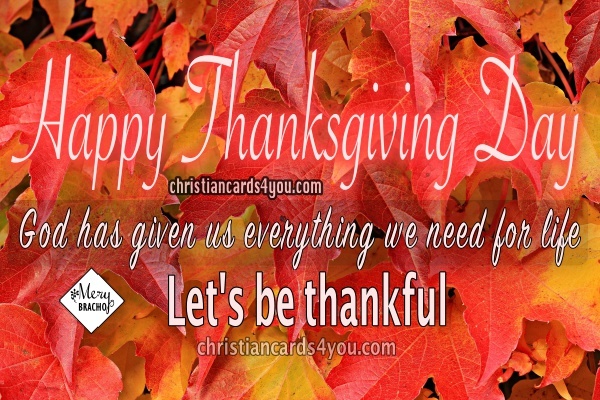 Let's eat together and give thanks to God for Jesus. protect you from all evil. grant all the desires of your heart. and who helps me always. 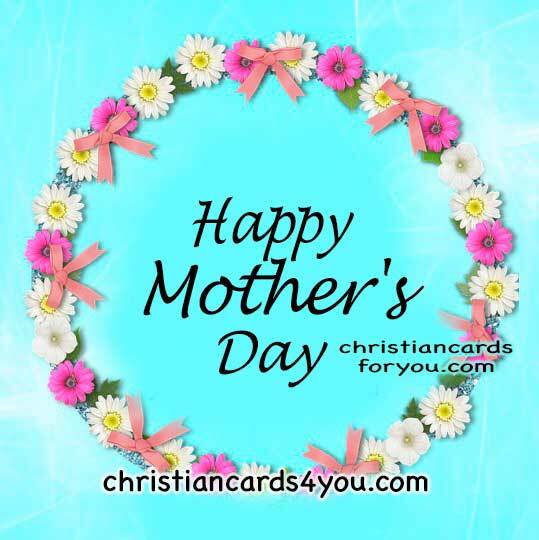 christian mothers phrases, wishes, happy Mother's day. Bible Verses about Jesus. Easter Quotes.